Ontario Express Entry Streams - Canada Immigration and Visa Information. Canadian Immigration Services and Free Online Evaluation. The Government of Ontario promotes its own Express Entry stream. It enables the province to nominate qualified candidates for admission to Canada under the federal Express Entry immigration system, without a sponsoring employer. 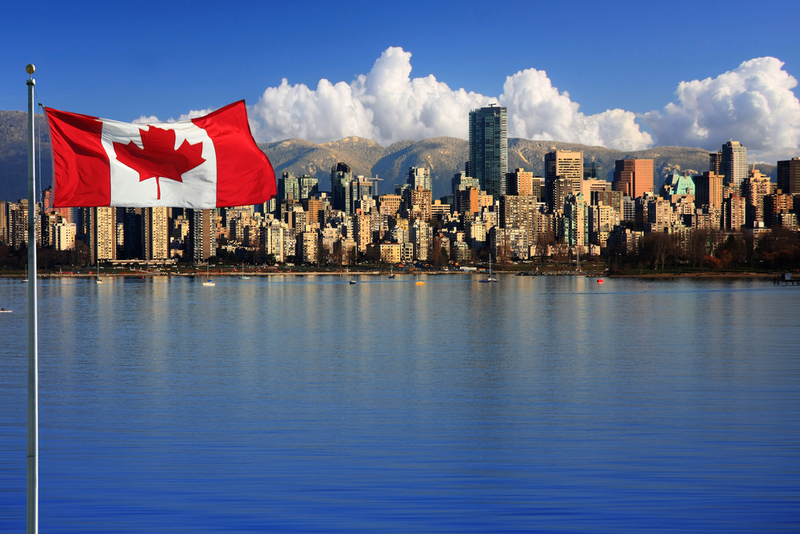 The province nominates qualified applicants from the federal Express Entry pool.